Y’all know I am a crazy list writer. And am a fan of setting goals. 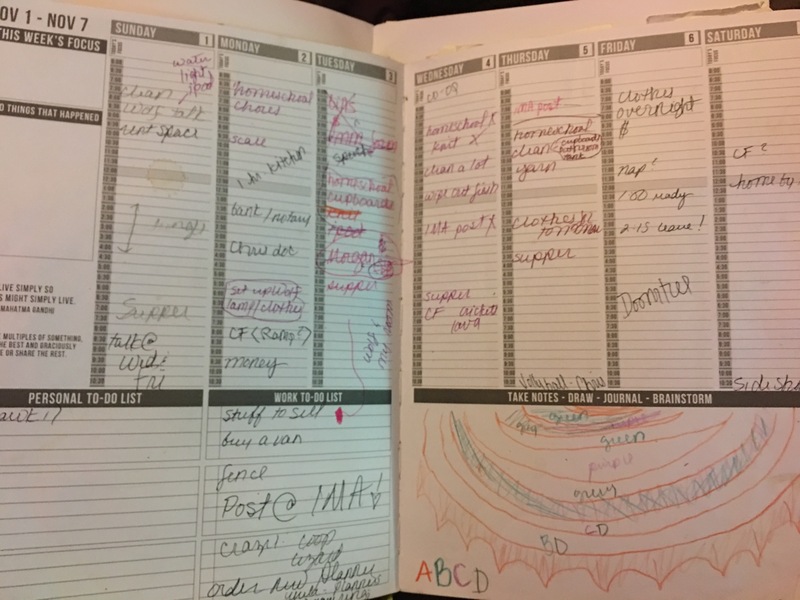 I have been journaling and using a planner since junior high. Most of my adult life I used a We’moon and an notebook journal. Last year I switched to a Passion Planner. I could not love it more. It has a monthly layout, a weekly layout, brainstorming layouts, and lots of blank pages for notes and doodles. 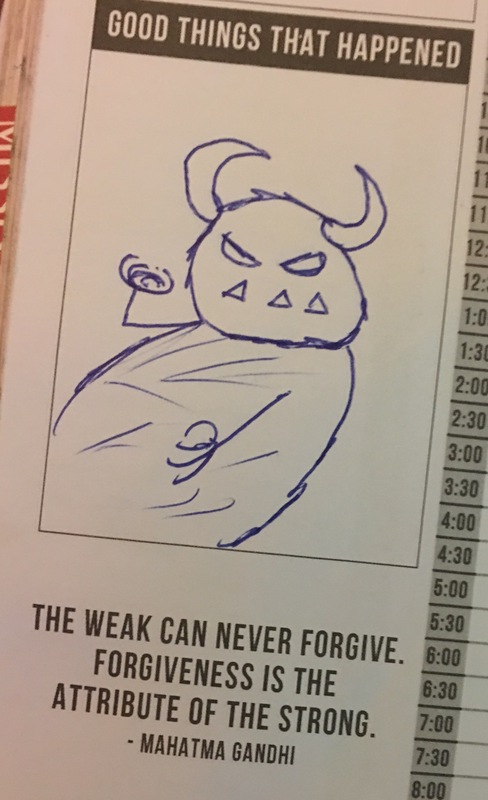 Each month I put in important dates. 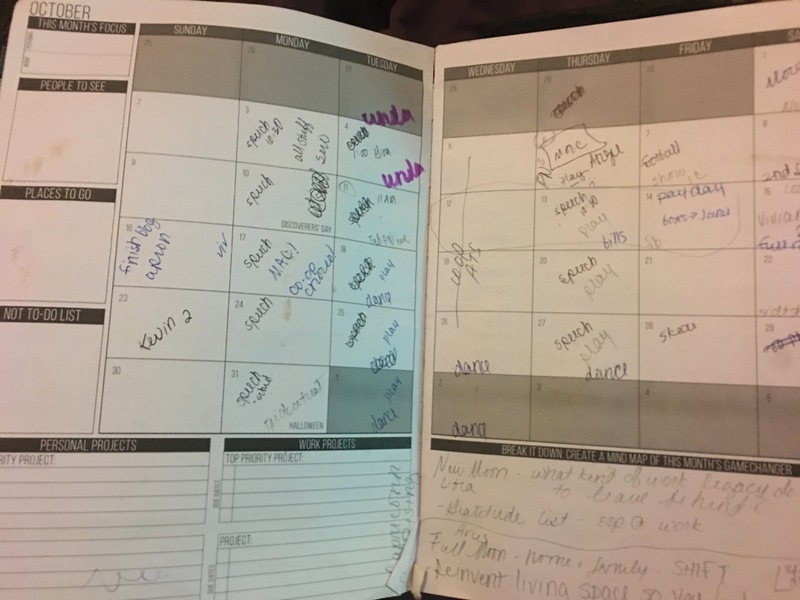 Every Sunday I sit down and transfer dates to the weekly layouts. Each morning I sit down and write my daily lists. In the back I keep important things like my family’s social security numbers and birthdays for example. I put colorful tabs on the months. And it has a ribbon to mark the day. I plan to make a fabric cover for my planner this year. Here is the exciting part! 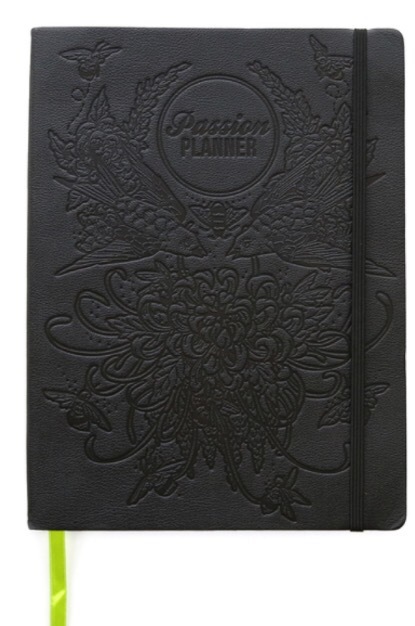 I am giving away one undated passion planner to one lucky winner! 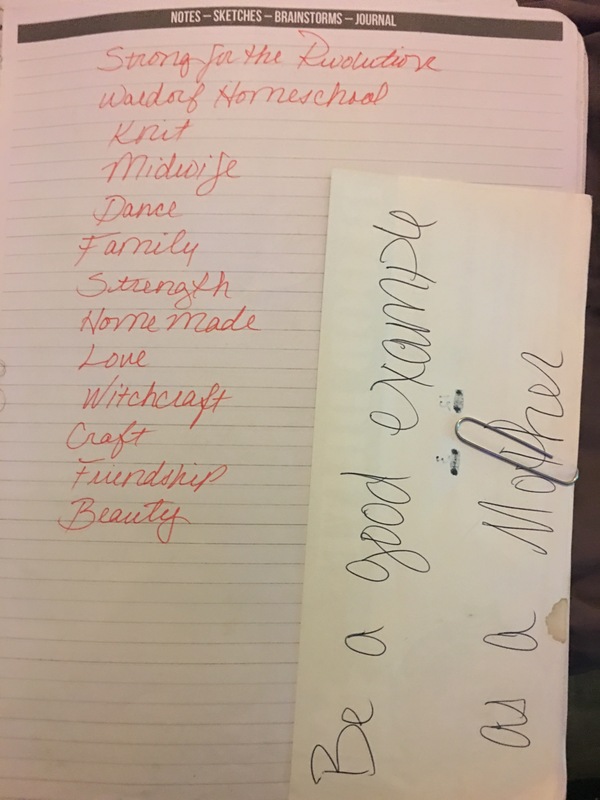 Just share this post, and tag The Witch Mama! Winner will be chosen at random. If you’d like even more info, my good friends are teaching a workshop December 18! Check it out here. Please note- I received no endorsements or money from the Passion Planner company. I just love them that much! I can’t wait to crack open my 2017 Planner! What’s your favorite planner? 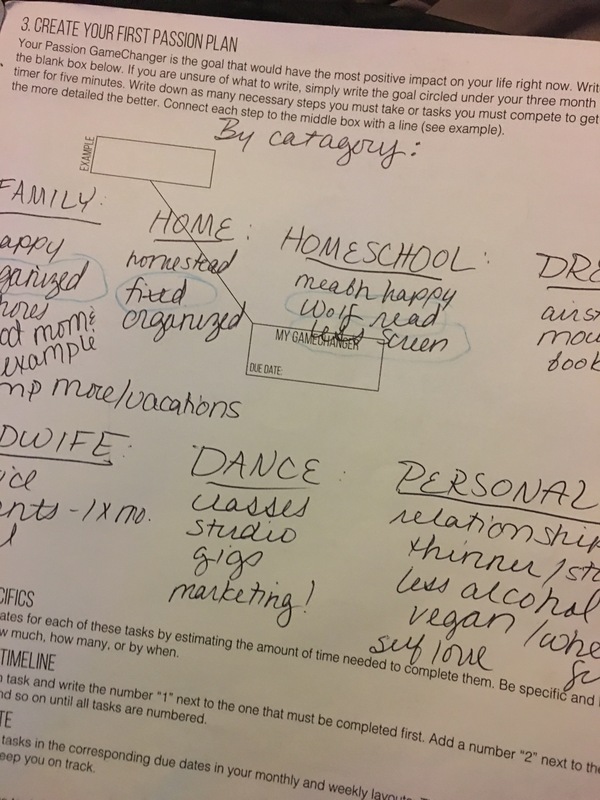 How do you use your planner?